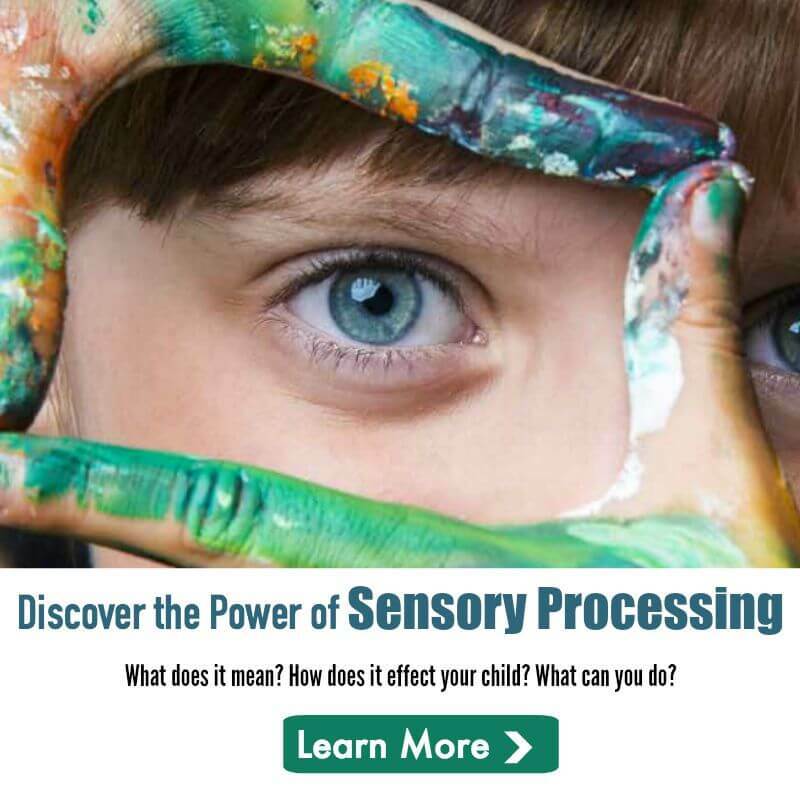 As the autism community knows well, many individuals with autism have difficulty processing and integrating sensory information. 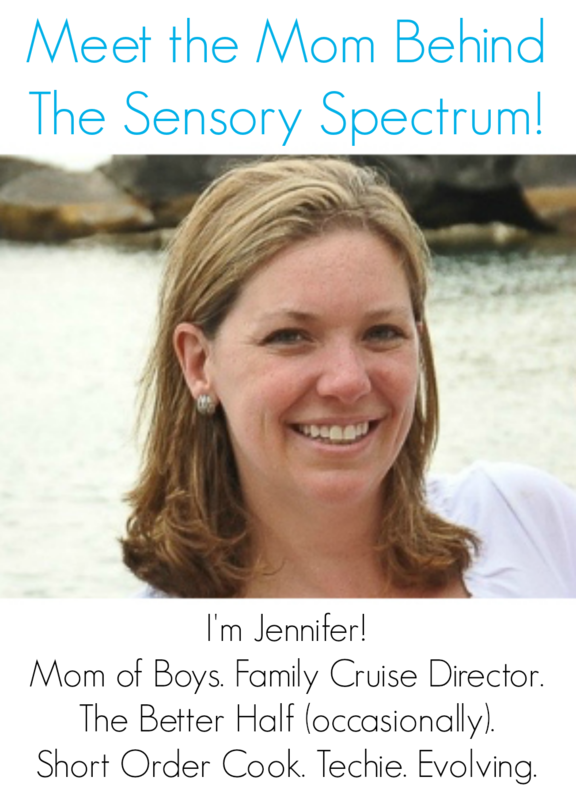 These sensitivities can create great barriers to participating in daily life for those with autism and their families. As a result, interventions that address sensory difficulties are among the most requested by parents of children with autism.